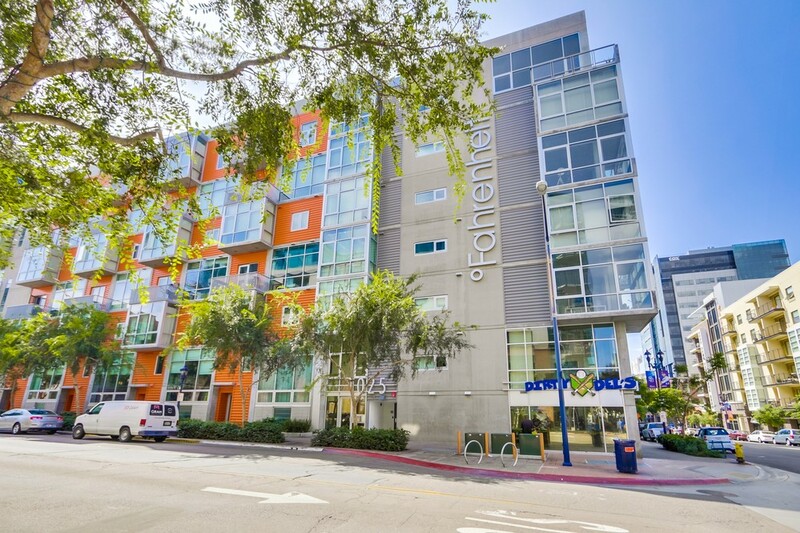 Fahrenheit Condos are located on the corner of Island and Tenth Avenues and are the sister complex to M2I condos & lofts. 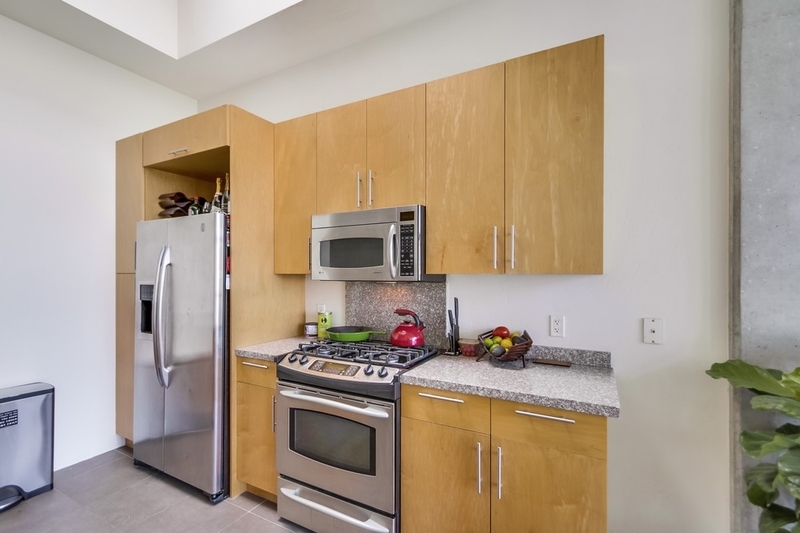 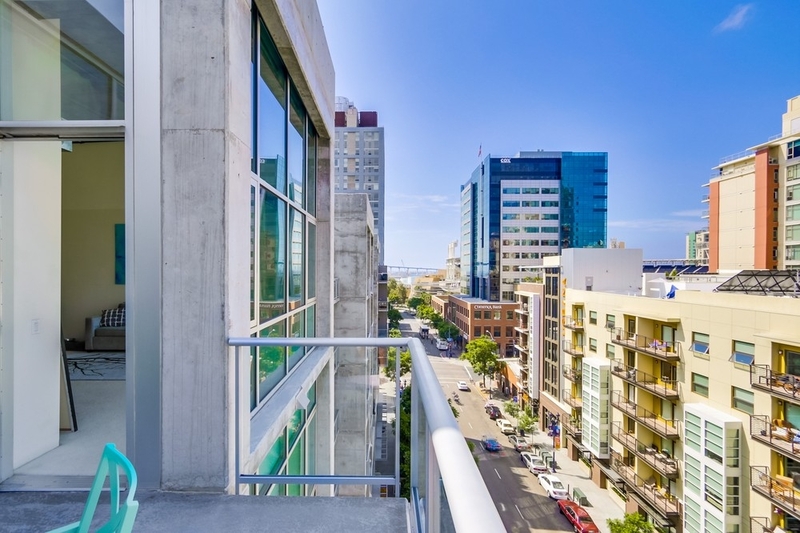 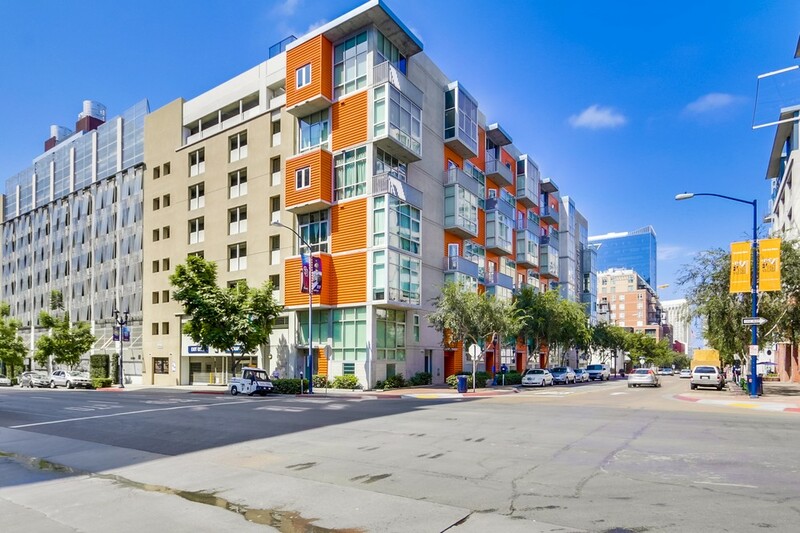 Comprised of only 77 units including studios, 1 bedroom and 2 bedroom loft-style condos, and live work lofts ranging from 728 square feet to 2,613 square feet, Fahrenheit offers a true “city living” feel within a small community footprint. 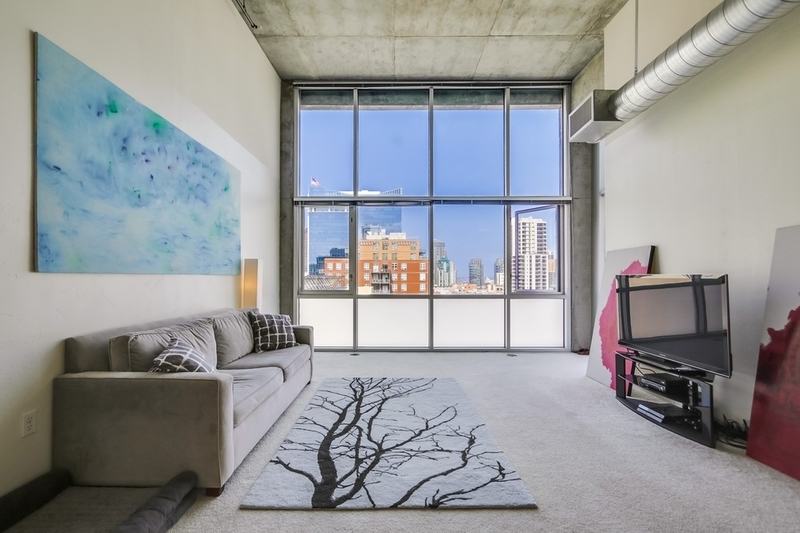 Developed by CityMark, Fahrenheit Condos won the 2006 Orchid Award for Architecture. 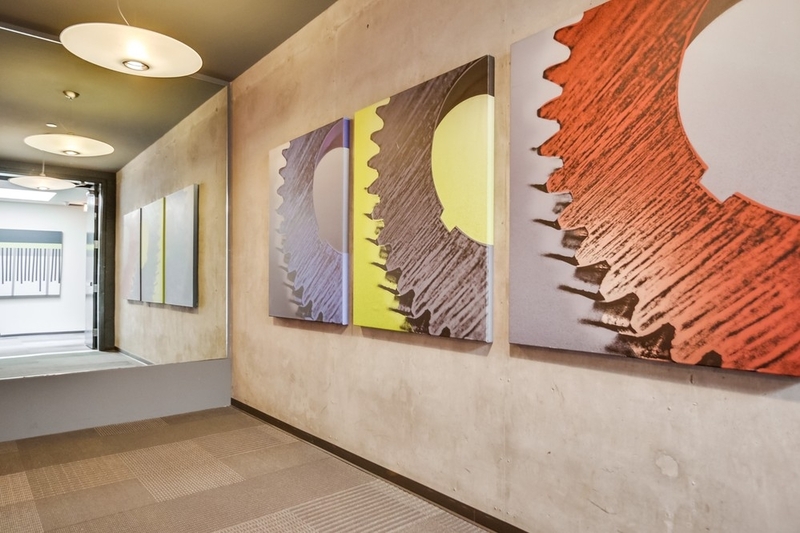 The use of glass, concrete and bright vivid colors in the modern design implemented by Architects Martinez+Cutri & Studio E give the complex a distinct look. 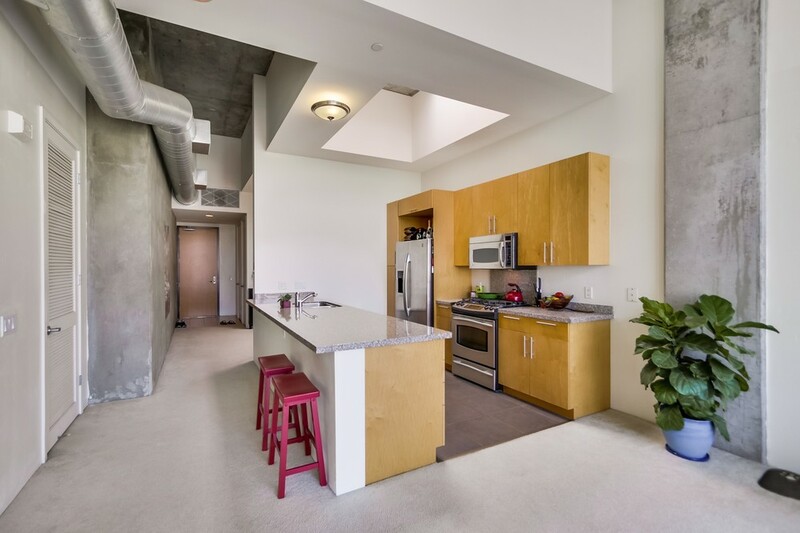 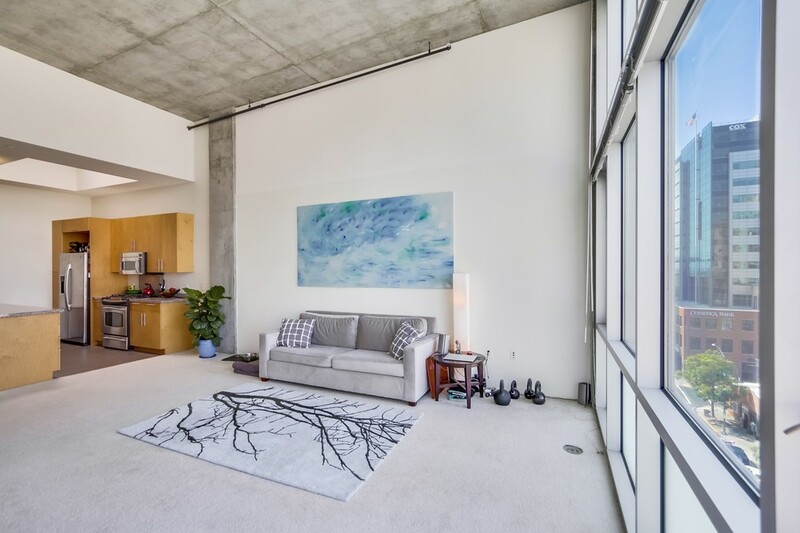 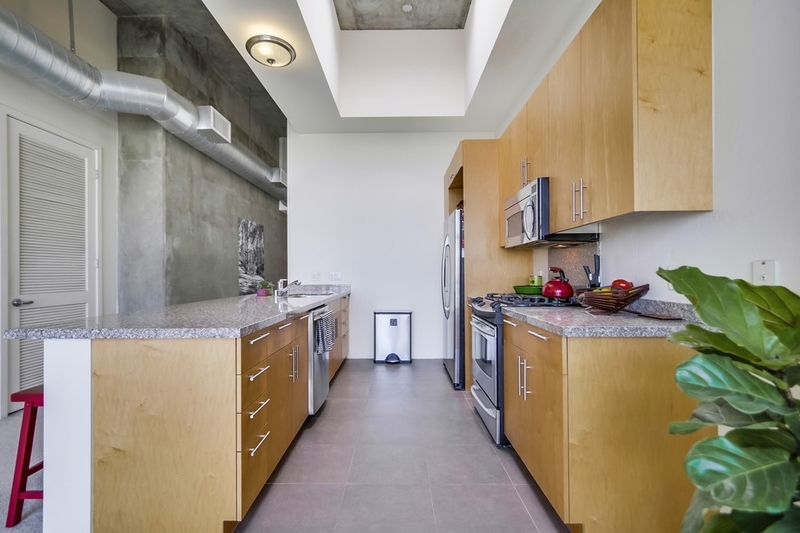 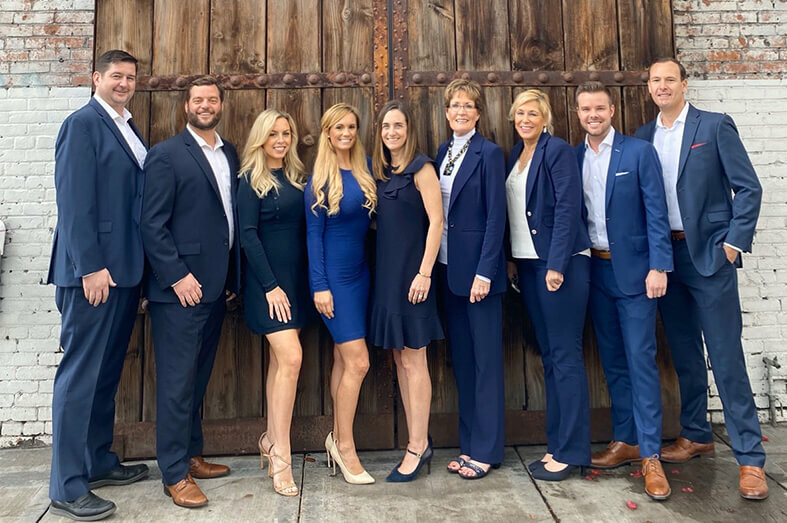 Special Features include High Ceilings, Floor to ceiling windows that bring in a lot of light, and exposed concrete walls and ducts that offer a modern urban/industrial feel. 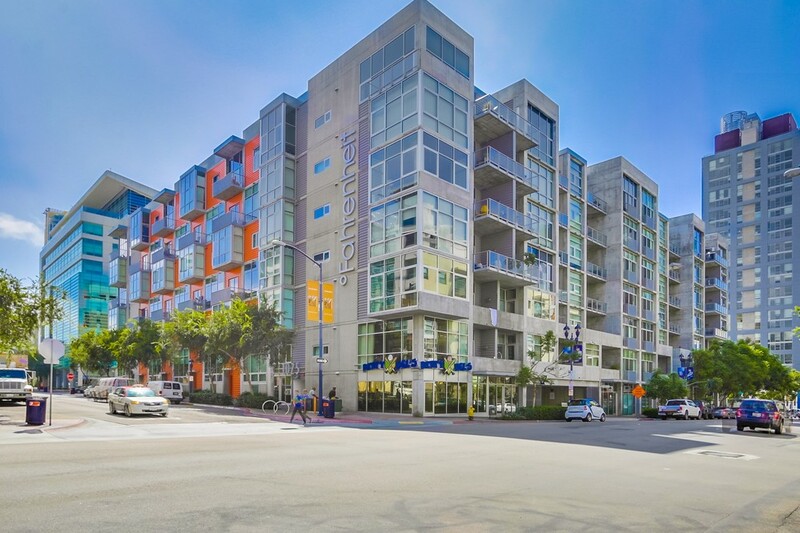 Fahrenheit’s East Village neighborhood offers several options for entertainment and dining. 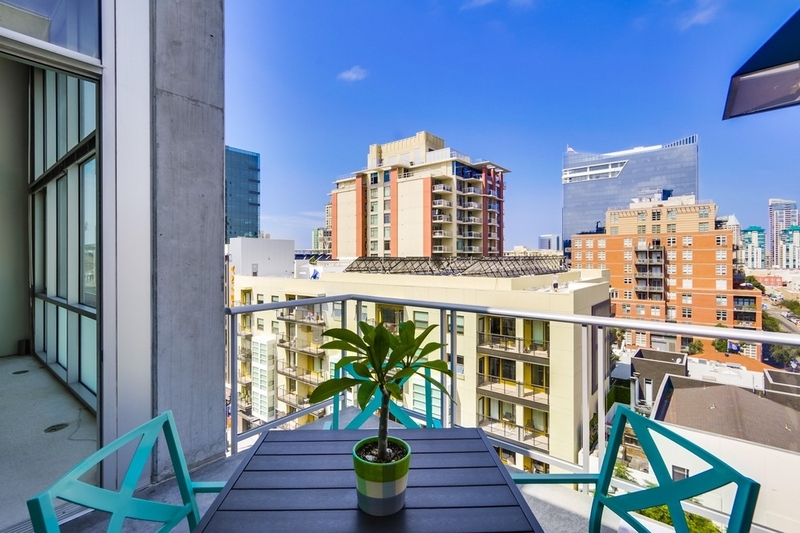 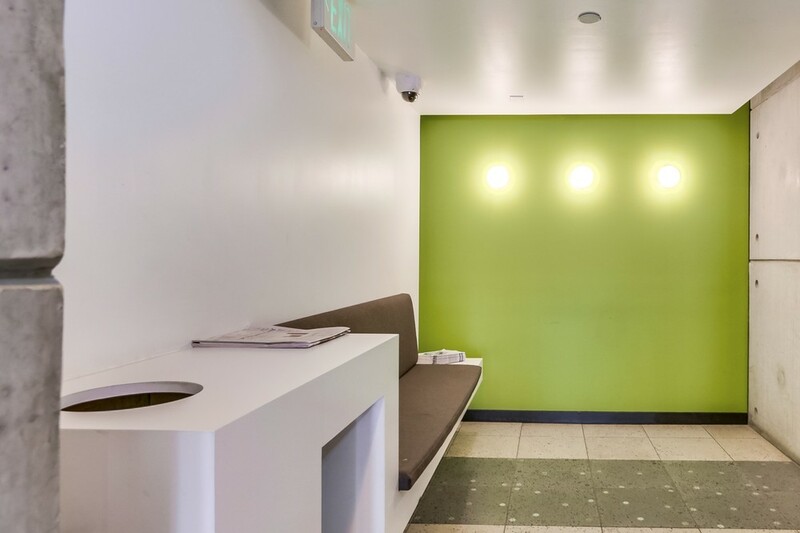 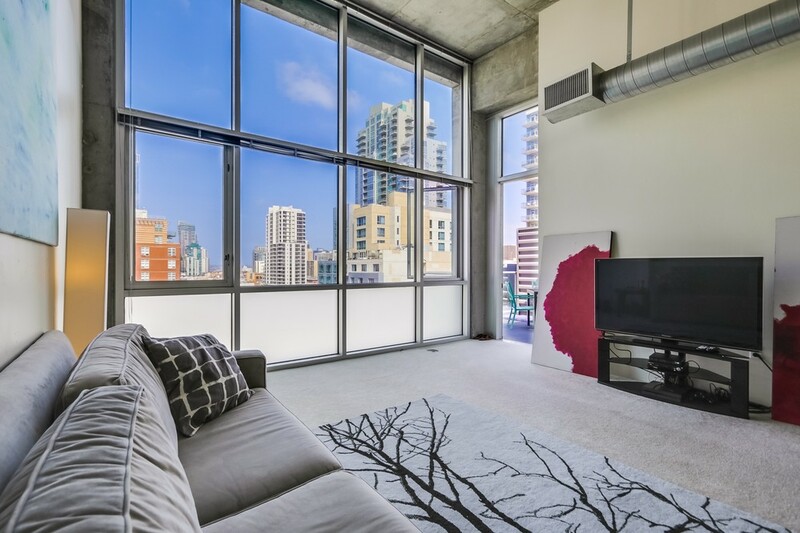 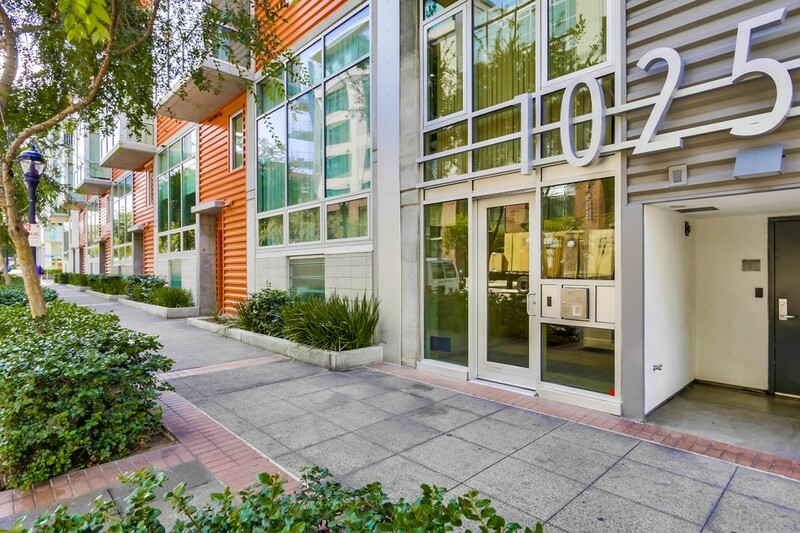 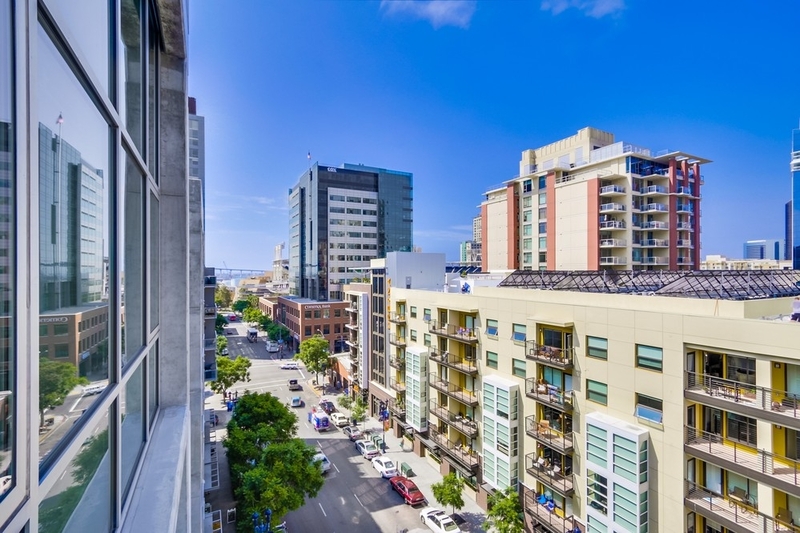 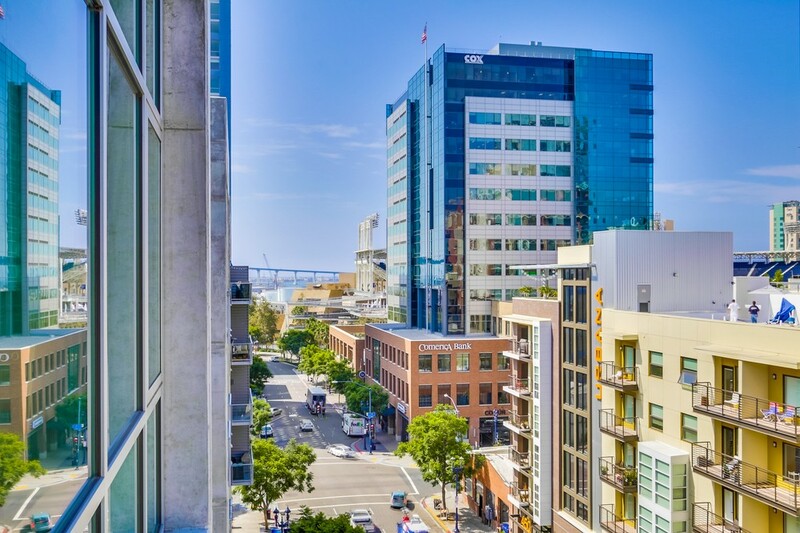 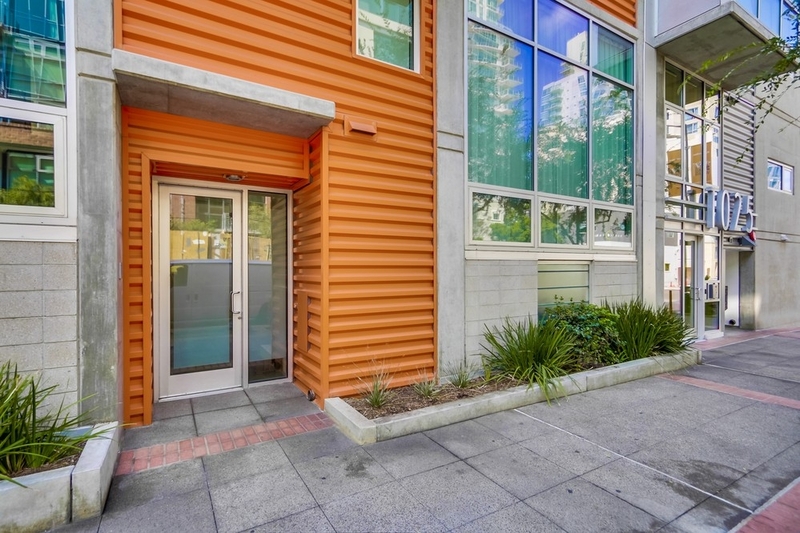 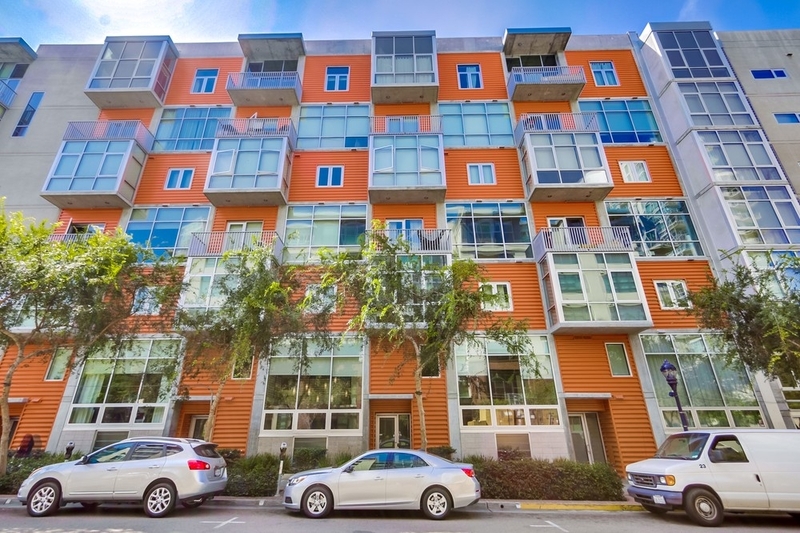 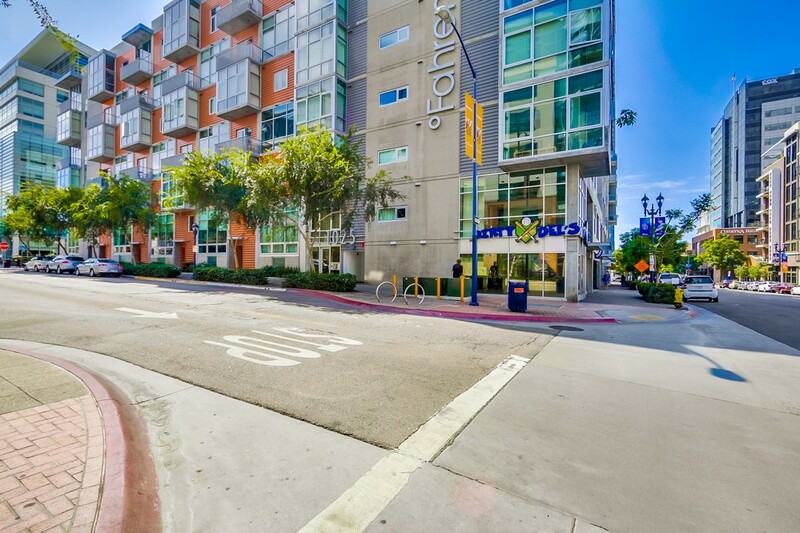 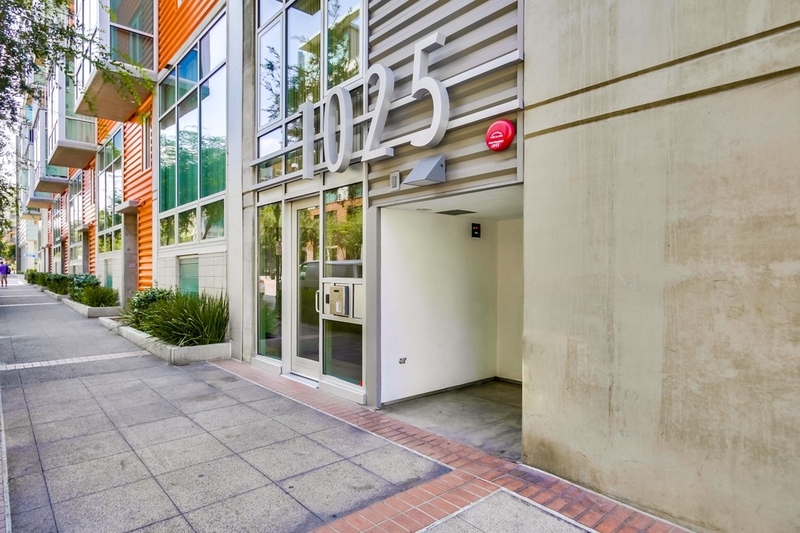 Fahrenheit is located just one block from PETCO Park, just blocks away from great dining, and it’s only a 5 minute walk to the Historic Gaslamp Quarter.